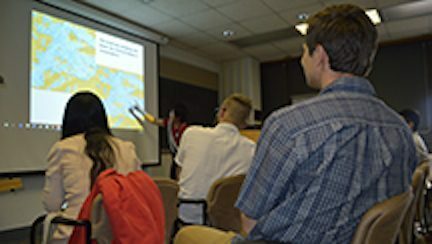 The Undergraduate Research Opportunities Connection (UROC) offers research and professional development opportunities in the Department of Geography. These opportunities allow undergraduate students to gain valuable research experience and technical skills through collaboration on projects within the department and supervised by faculty and/or graduate students, as well as 1-3 credit hours to apply towards graduation. This is a valuable resume-building experience for undergraduate students and can be beneficial for both future employment and graduate school. 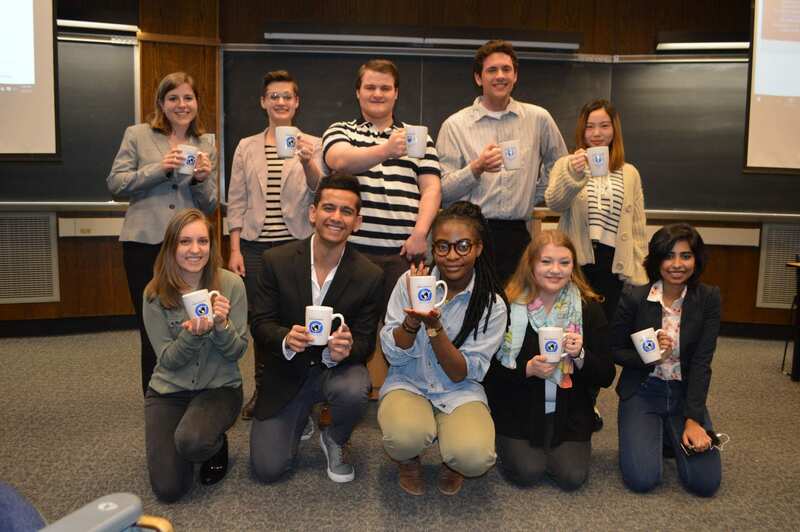 The UROC program began in Spring 2014 and has greatly benefited both graduate and undergraduate students of Penn State’s Department of Geography.